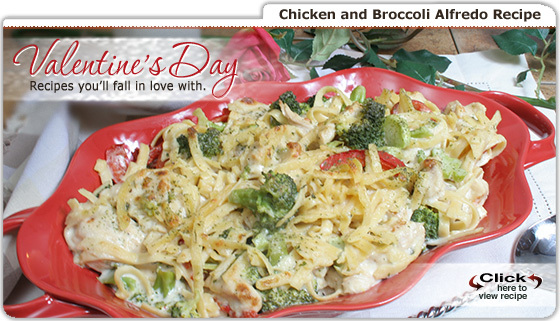 While Cupid’s arrow conquers your heart on Valentine’s Day, let RecipeTips.com conquer your taste buds with our fantastic array of recipes created especially for the occasion. Plan an intimate dinner for two with our tasty menu ideas, but make sure to leave room for those delicious desserts that have become synonymous with the holiday; in other words, anything chocolate! How about Chocolate Espresso Torte or Chocolate Chip Crème Brûleé? 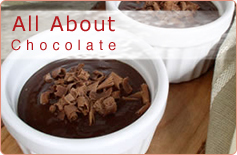 Or, maybe we can tempt you with Chocolate Coffee Delights or Chocolate Lava Cakes. 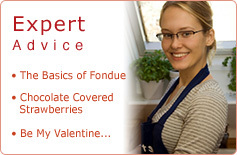 RecipeTips.com has an incredible selection of scrumptious treats to make your celebration memorable. Enjoy!